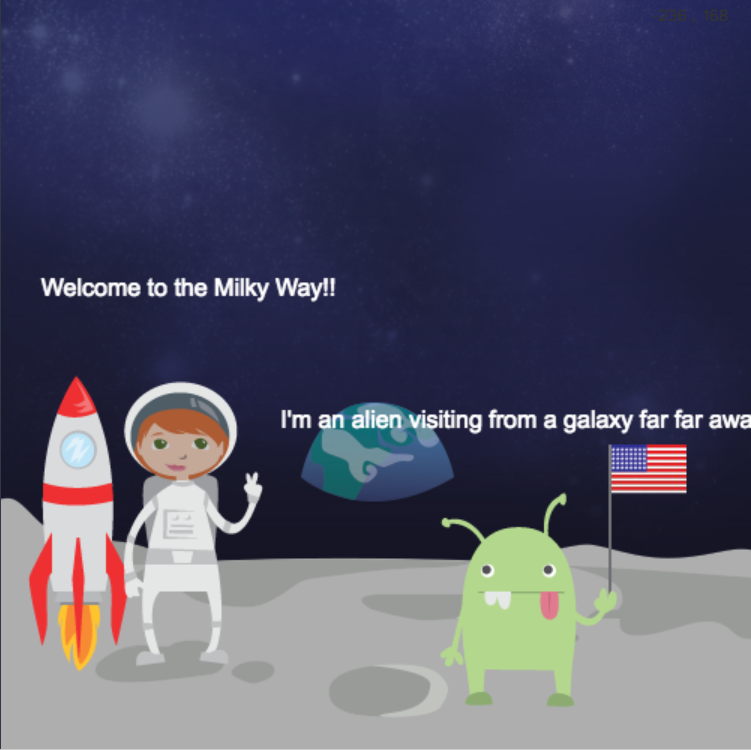 55 engaging project-based lessons that teach students the core concepts of coding in Python. Get the full Codesters curriculum in one bundle at 20% off. 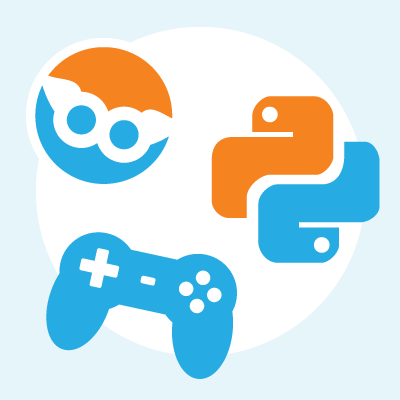 A total of fifty-five project-based lessons including everything in Intro to Codesters, Python part 1, Python part 2, and Game Design. 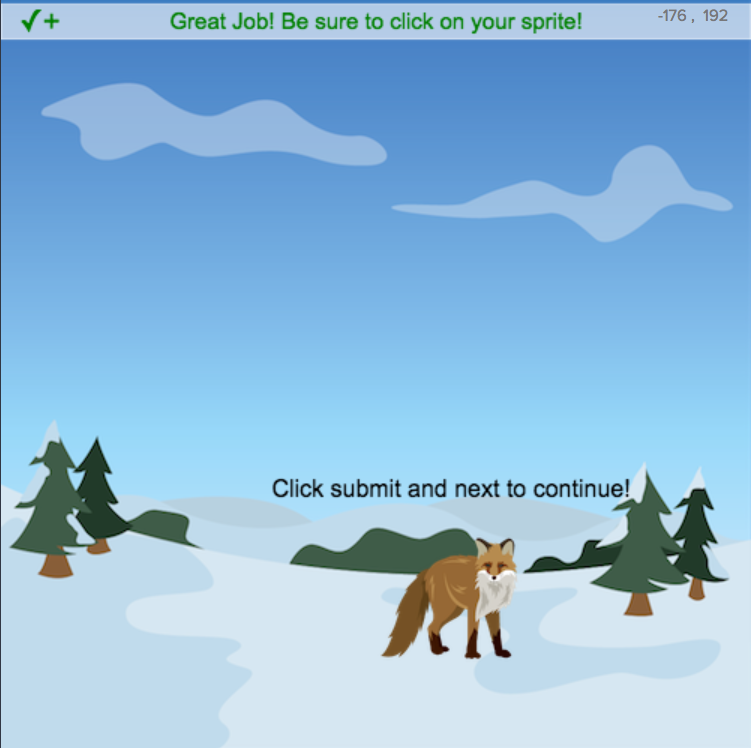 In Intro to Codesters students learn how to use the Codesters platform to create projects that incorporate sprites, backgrounds, animation, and interactivity. Students are also introduced to basic coding concepts such as variables, loops, and if-statements. In Intro to Python 1 students delve into coding in Python and learn more about data, variables, loops, if-statements, and lists while creating projects ranging from generative art to rock-paper-scissors. Students also learn about debugging, algorithms, and computational thinking. In Intro to Python 2 students extend their understanding of Python and work heavily on using functions to organize their programs as their build more complicated projects like a choose your own adventure story or a codebreaker. Students also learn about refactoring code. 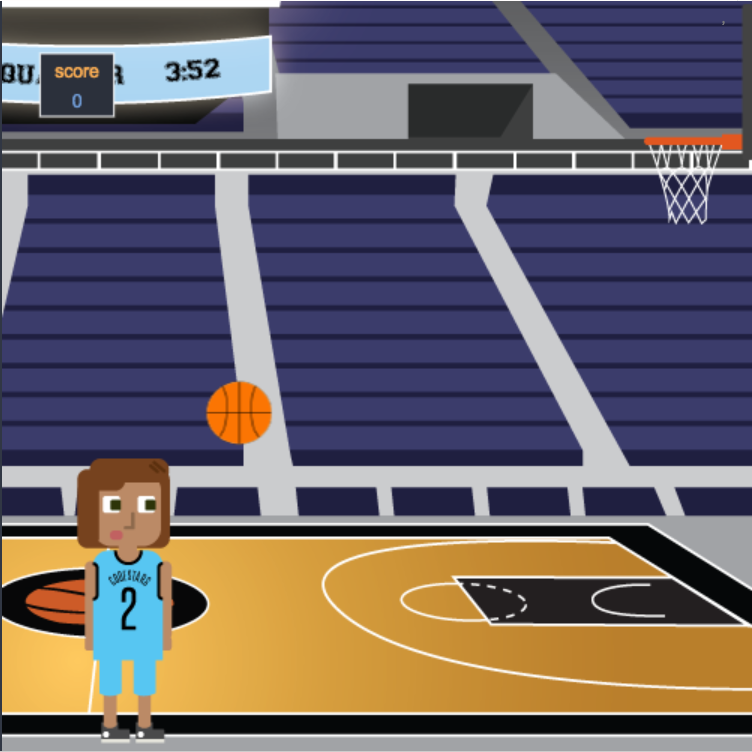 In Intro to Game Design students apply what they coding concepts they learned in Python 1 and 2 to create games such as Flappy Dino, Brick Breaker, and Basketball. 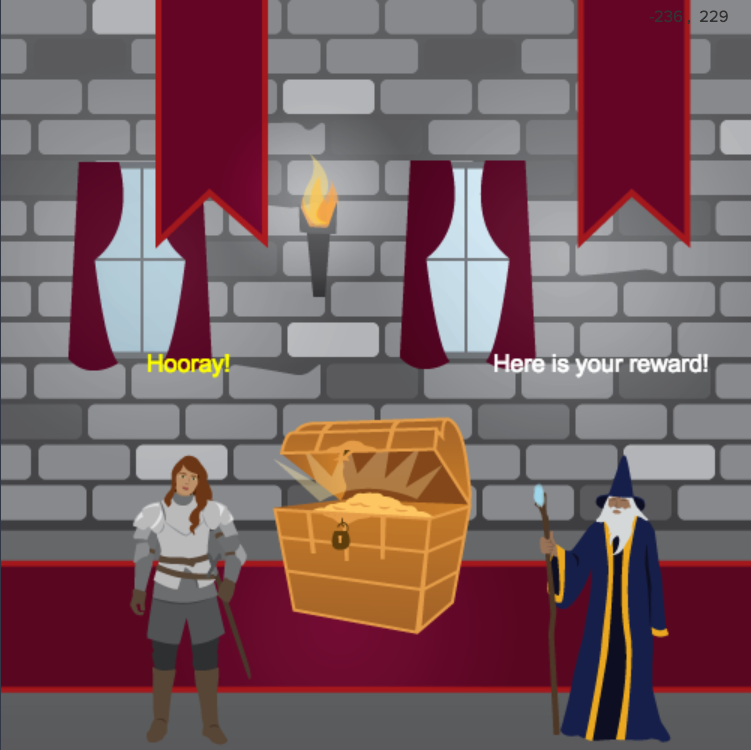 Game design lessons introduce game mechanics and extend students use and understanding of events. Teacher licenses are free. Minimum purchase of 5 student licenses.